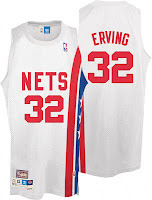 Jerseys serves as a one component in the game of basketball since they put identity to the team that was playing. 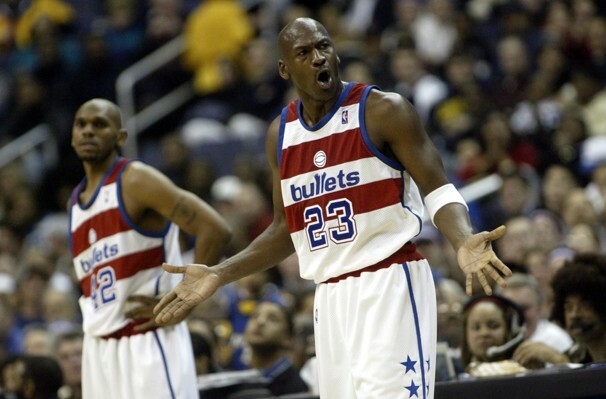 The most copied jersey style was mostly from the NBA some of which are the retro once so lets dig to the top 5 best jersey in NBA. 1.San Francisco Warriors - Classic jersey that stood up from past and present uniforms. I doubt if somebody could beat this. 2. 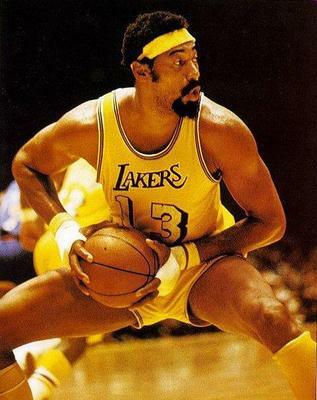 Los Angeles Lakers - Who could ever forget this jersey? 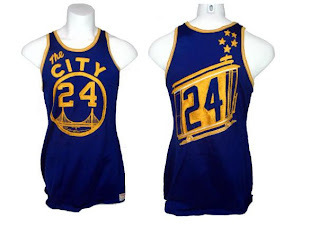 It has a lot of championship memories from the era of Wilt Chamberlain to present times probably one of the hottest jersey in town. 3. 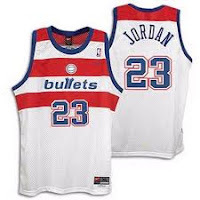 Washington Bullets - Combination of white, red, and blue lateral stripes makes this jersey unique. 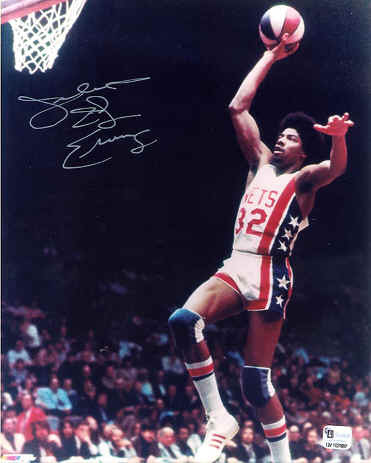 The concept was awesome that it would fit well to his "Airness" Mj itself. 4. New York Nets - Unbeatable jersey that was popularized by "Dr. J" Julius Erving itself. It somewhat resembles the American flag with red, white and blue colors accompanied by stars. 5. 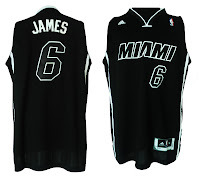 Miami Heat - This modern black and white heat jersey is one of the most sought after jersey this season. Its color brings simplicity and uniqueness to it. 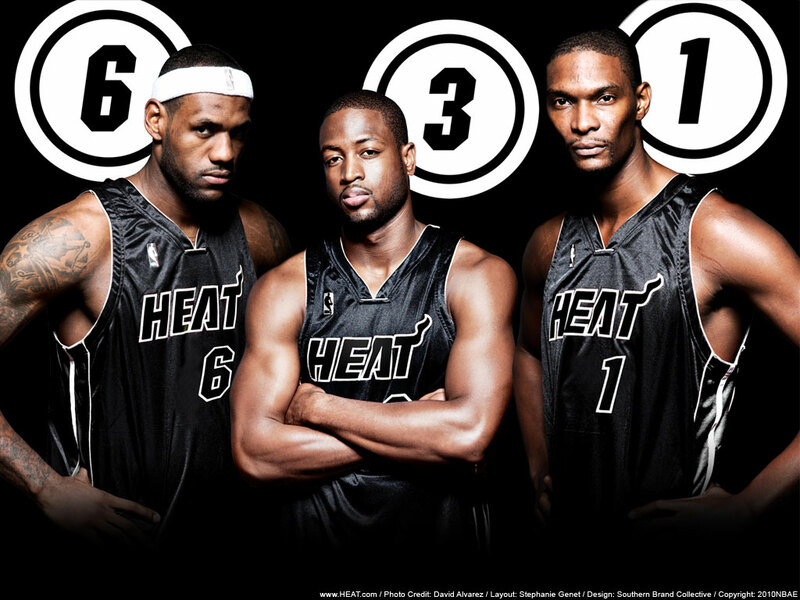 And no one else can fits it better than the big three Dwayne Wade, Chris Bosh, and Lebron James. 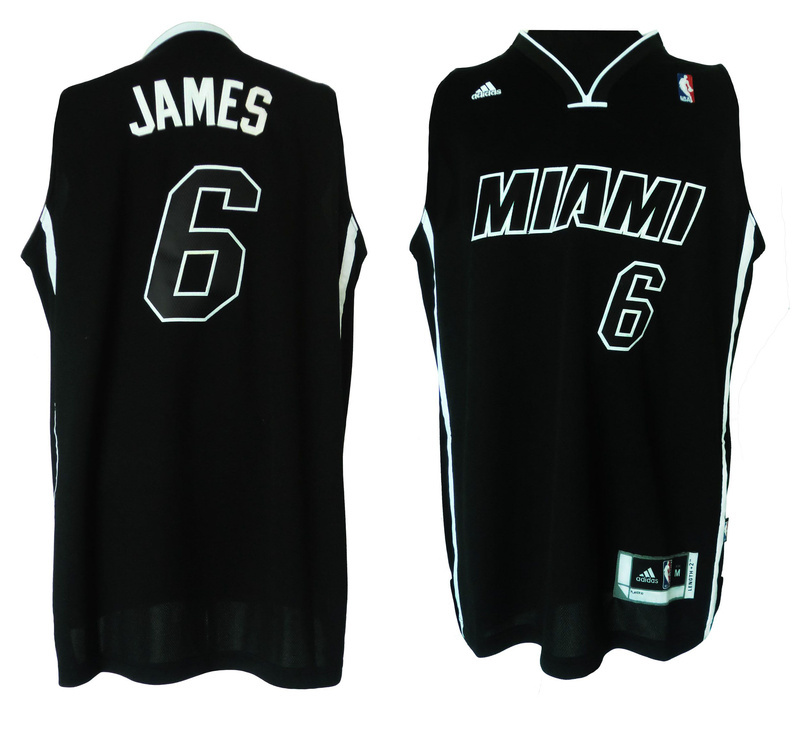 Which of these jerseys you love the most?